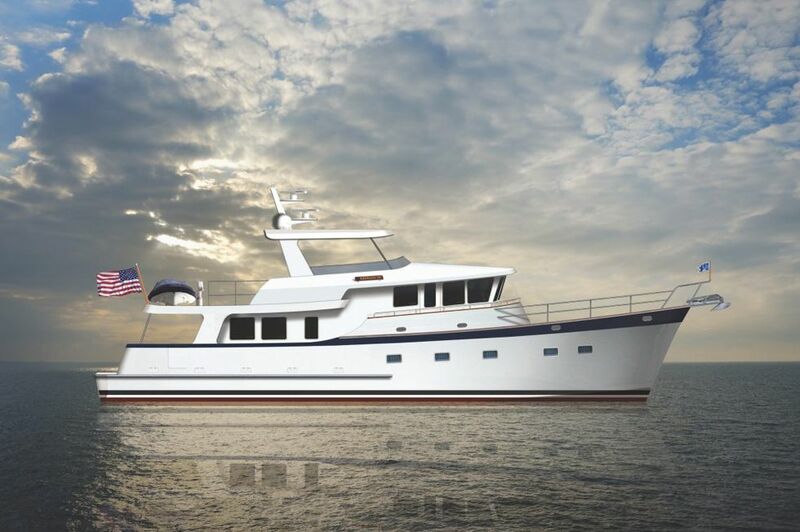 The Krogen 70' project was driven by customer interest in an even more spacious raised pilothouse design with increased hospitality. 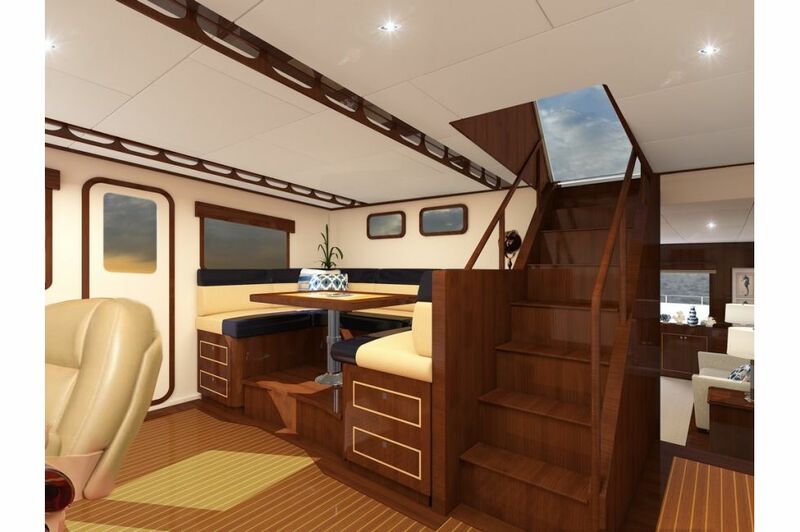 For many owners, the pilothouse is not only the navigation and systems control center of their yacht but a social center as well. 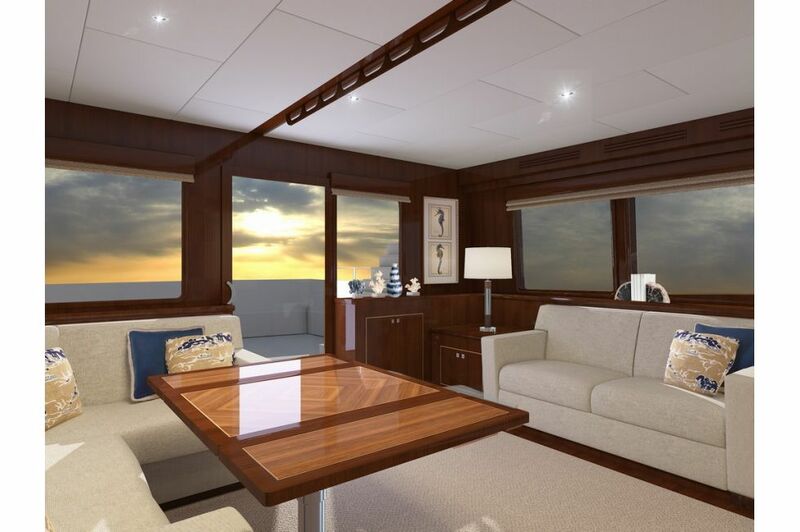 With an expanded U-shaped pilothouse settee, larger table and a penthouse-like view, the Krogen 70' has real game room potential. 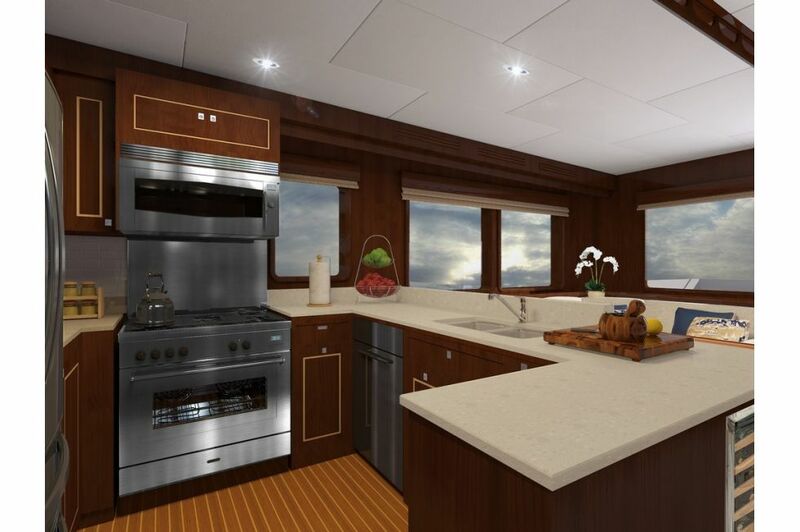 With family and friends aboard, no matter the dish or occasion, there can be no better venue to prepare meals than in the truly home-like galley of these new model. 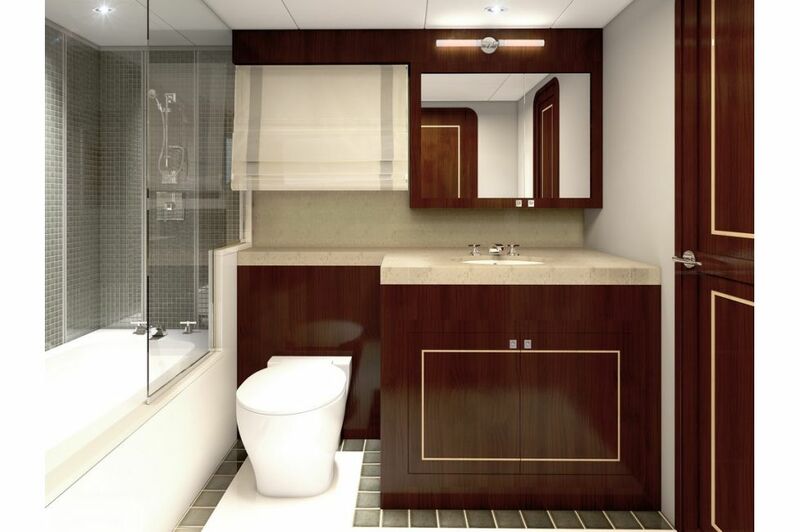 It’s fully equipped with full-size, top-of-the-line appliances including a six burner commercial range. 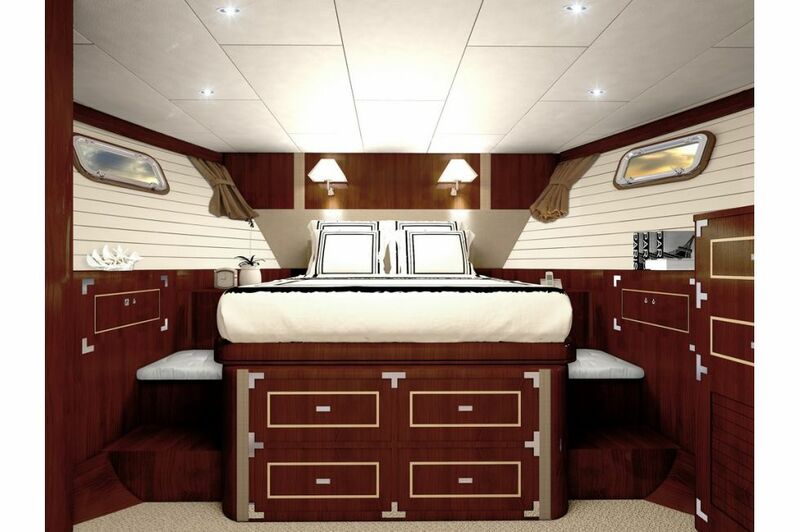 Plus, the massive galley is open to the saloon with a breakfast bar. 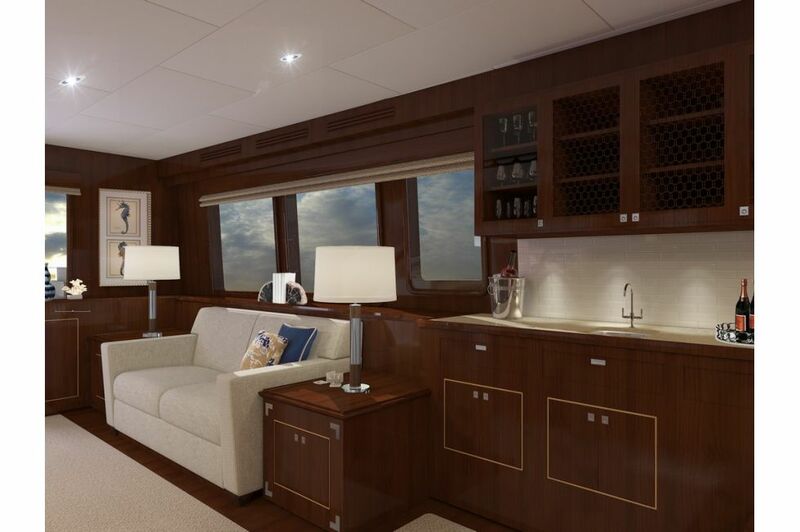 Opposite the galley is a wet bar with easy access from the cockpit, saloon and pilothouse. 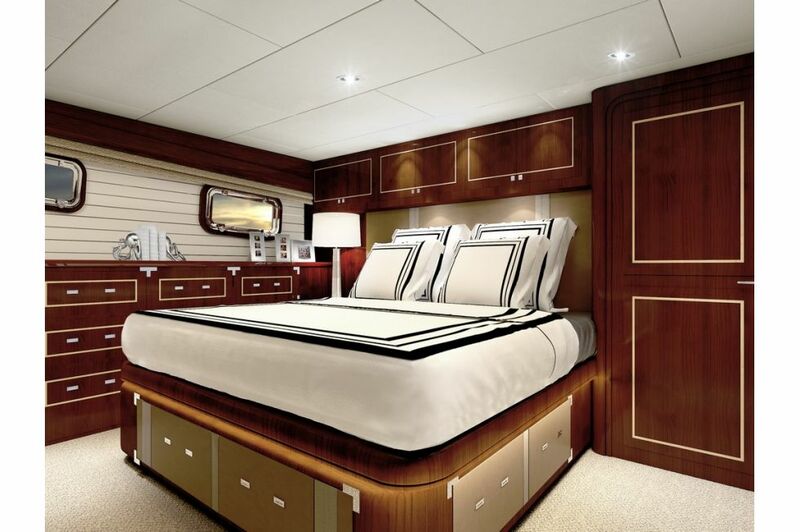 The Krogen 70' have incorporated all the best features of the Krogen 58' and produced an owner-operated vessel with exceptional flexibility and accommodations for the cruising lifestyle. The Krogen 70 is available standard with twin John Deere 266hp diesel engines.